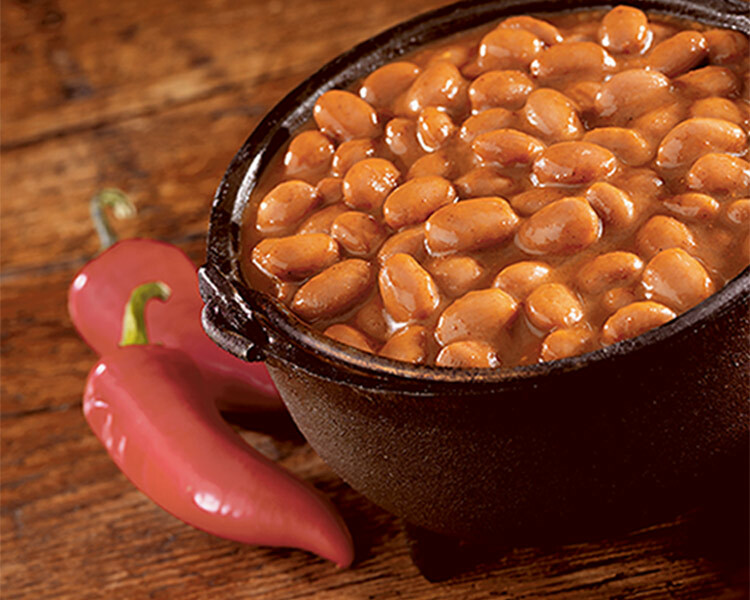 Bringing the bold taste of authentic Southwestern cooking to your table. 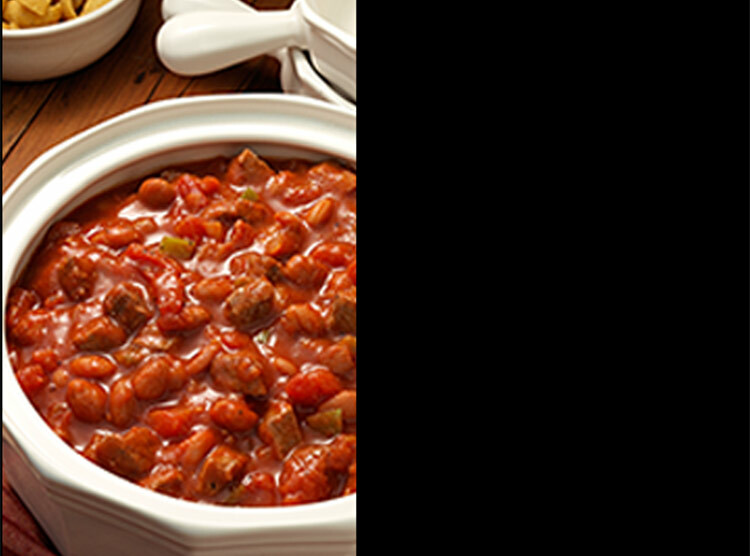 Wrangle up a hearty, satisfying meal made with tender beef and beans in a tomato-based chili. 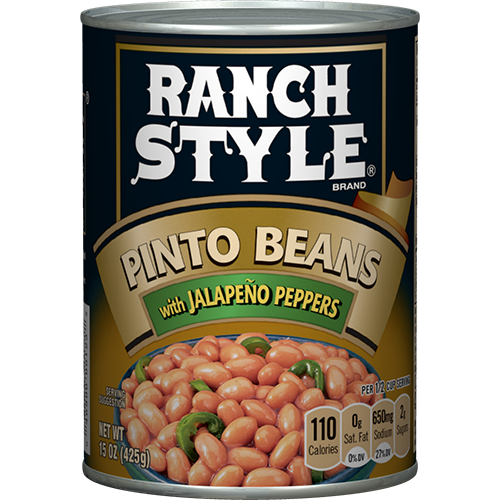 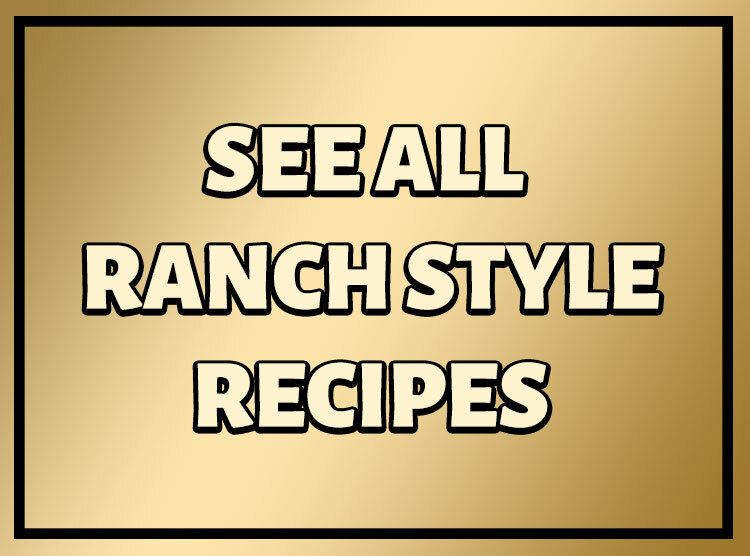 Each Ranch Style Beans flavor is made with its own delicious blend of spices that can be paired with just about anything — steaks, Mexican food or a favorite family recipe. 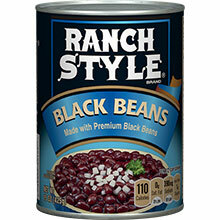 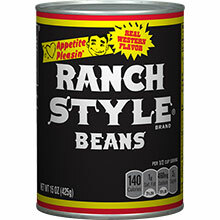 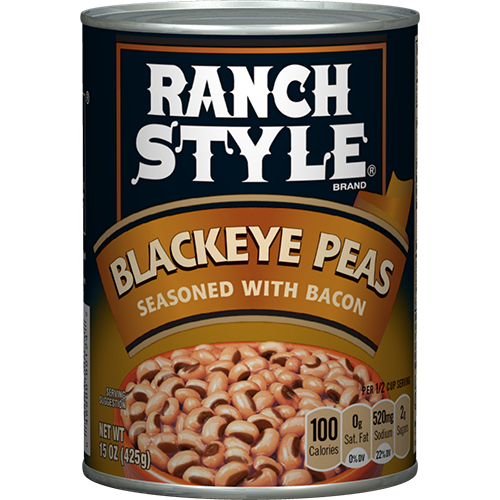 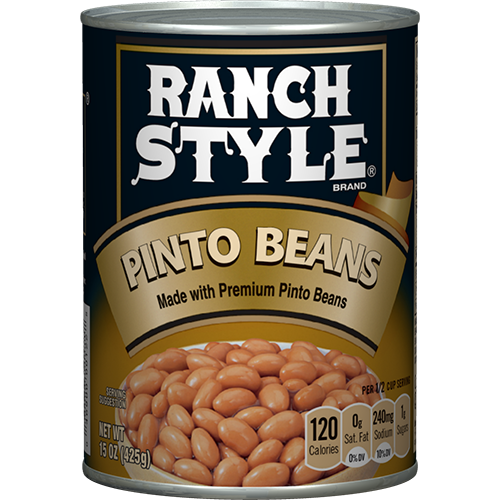 Ranch Style Beans offers 11 hearty varieties to round up any herd. 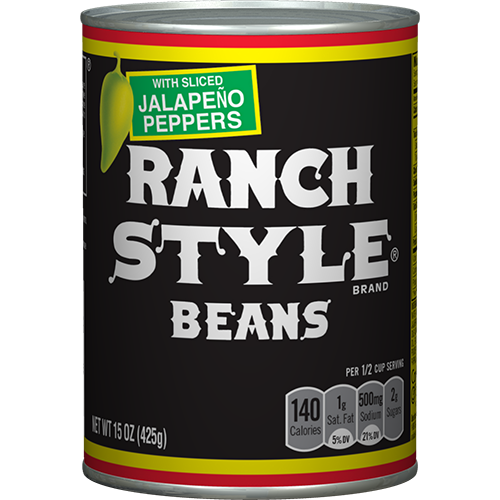 Available in 15 oz., 26 oz.,52 oz.,108 oz. 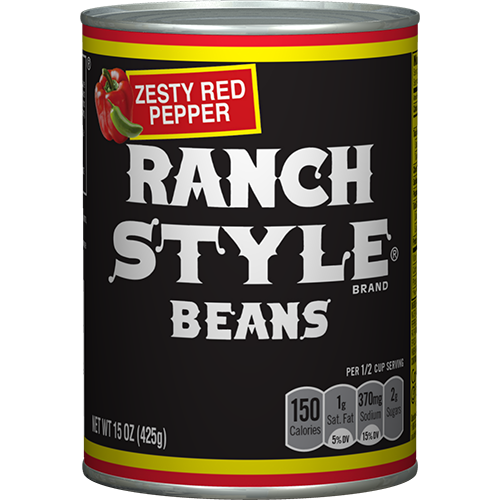 Available in 15 oz., 26 oz. 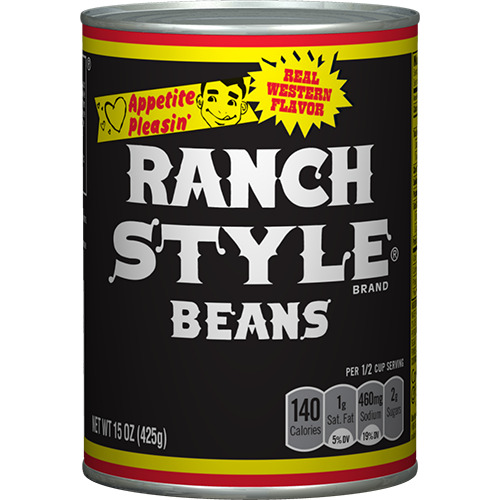 Available in 15 oz.,26 oz.